In the early part of the American Civil War, President Abraham Lincoln regularly met the Union Army troops and made informal inquiries of their preparedness. 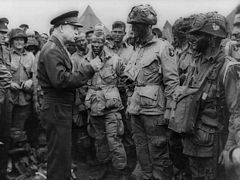 Decades later, on the eve of the Allied invasion of Normandy in June 1944, Dwight Eisenhower paid a visit to American and British paratroopers who were preparing to go into battle. As I described in two previous articles (here and here,) the Normandy invasion’s success was wholly dependent on the weather across the English Channel, something Eisenhower could not control. Eisenhower famously told his driver “I hope to God I’m right” about his wager with the weather in launching the Allied attack. MBWA is a widespread management technique in which managers make frequent, unscheduled, learning-oriented visits to their organization’s frontlines. Managers interact directly with frontline employees, observe their work, solicit their opinions, seek ideas for improvement, and work directly with the frontline to identify and resolve problems. Hewlett-Packard (HP) was the first company to adopt MBWA as a formal management technique. 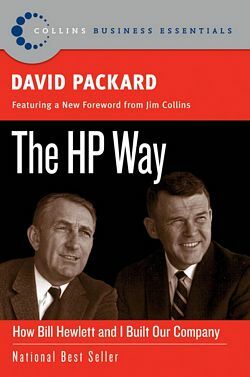 In The HP Way (1995,) co-founder David Packard attributes much of the success of his company’s remarkably employee-oriented culture to managers’ good listening skills, employees’ enthusiastic participation, and an environment where employees feel comfortable raising concerns—all cultural attributes directly engendered by MBWA. Acclaimed leadership guru Tom Peters popularized MBWA in his bestsellers In Search of Excellence and A Passion for Excellence. 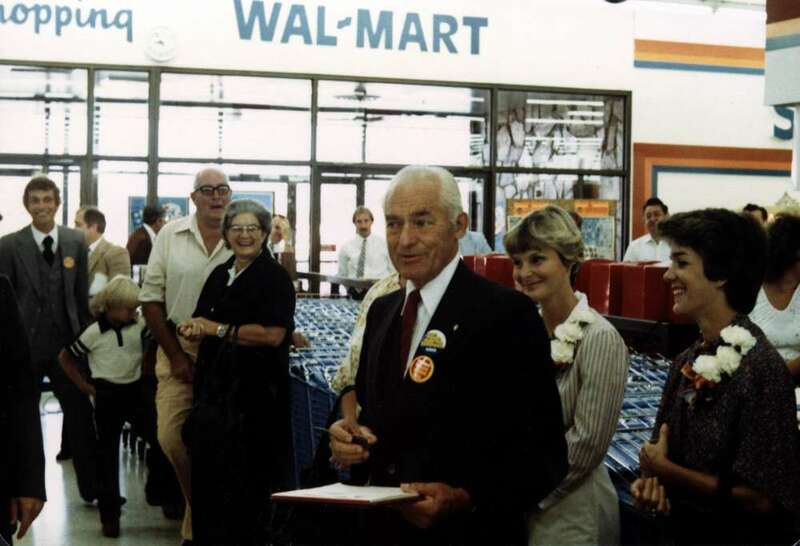 Even today, Peters advocates that leaders and managers use MBWA to not only personally spread the company’s values to the frontline but also to accelerate decision-making by helping employees on the spot. MBWA is comparable to the Toyota Production System‘s concept of “gemba walks” where managers go to the location where work is performed, observe the process, and talk to the employees. 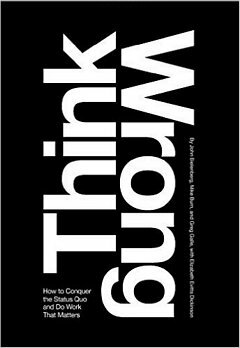 By enabling managers to see problems in context, organizations can better understand a problem, its causes, and its negative impact. Gemba (Japanese for “the real place”) thus facilitates active problem solving. Because of MBWA, managers’ presence on the frontlines sends a visible signal that a company’s management connects with the realities of the frontline and that leadership is serious about listening to employees’ opinions and resolving problems. MBWA thus complements an organization’s open-door management policy. Employees will appreciate that their managers and leaders are open-minded and will sincerely listen to what employees have to say. Don’t use MBWA to spy on employees or interfere unnecessarily with their work.